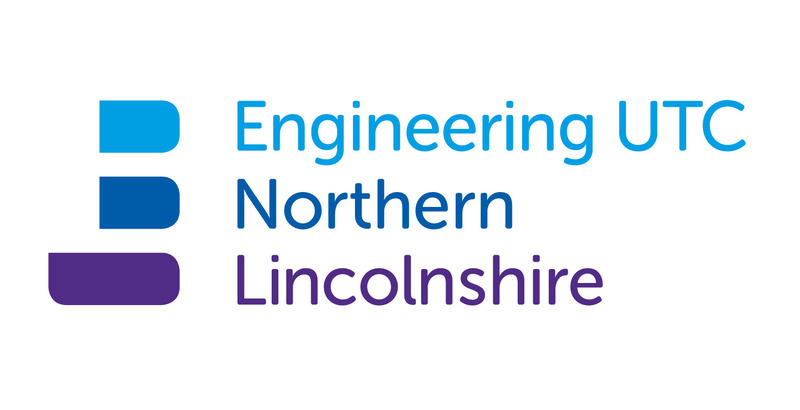 You might’ve seen that we’ve got ourselves a new look and a new name, Engineering UTC Northern Lincolnshire. We’re still based in the same place, and we’ll continue to deliver specialist academic and technical training for 14-19 year olds, we’ve just refreshed our focus – and here’s why. 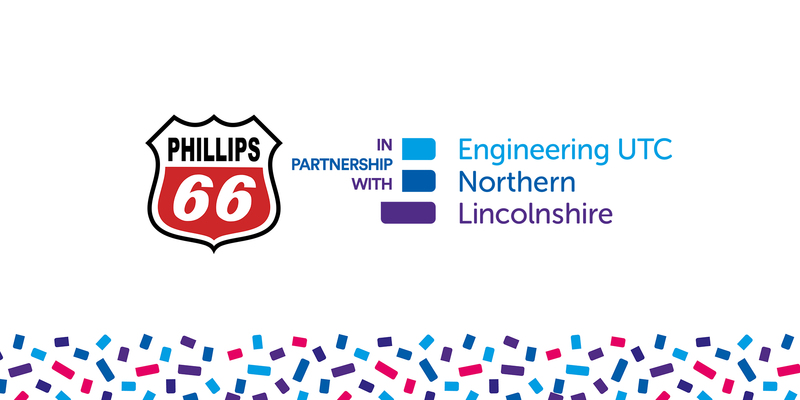 Starting with the name, we wanted to broaden our scope beyond the Humber, and better communicate exactly what it is that we’re working to do to do – deliver young engineers into industry in Northern Lincolnshire. Next, our new logo and branding has been designed to reflect our focus on clean, modern technology, and move away from the preconceptions of engineering as a dirty-hands profession. Driven by student feedback and our Principal Marc Doyle, the rebrand is just the final step in a transition that in reality started at the beginning of the 2017/18 academic year. Since September, we’ve introduced a new team with backgrounds in industry, our employer partners have become more actively engaged, and we’ve created the Student Leadership team to make sure our students can always make their voice heard. Look out for our next open evening to see it for yourself! Jacobs is an international, technical professional services firm. They are providers of technical, professional and construction services, including all aspects of architecture, engineering and construction, operations and maintenance, as well as scientific and speciality consulting. Their employees around the world serve a variety of companies including industrial, commercial, and government clients across multiple markets. Want to meet the Jacobs team and get a head start on your future career? Cristal is the world leader producing titanium chemical products and the world’s second-largest producer of titanium dioxide (TiO2). Cristal provides numerous products and services for a variety of industries around the world. From coatings to paper and polymers to pigments, their products and services are used to improve everyday life – a brighter paint, a tighter seal, a special ink. It makes possible the opacity, brightness and durability in paint formulas that have made modern paints more cost efficient, easier to use and friendlier to the environment. TiO2 also gives plastics and rubber opacity and whiteness. The main UK site in Stallingborough produces titanium dioxide and is one of the largest volume TiO2 facility in Europe. In the UK, their plant is based in Stallingborough. Flange Guard project delivered to Year 10 & 11 Spring 2017. 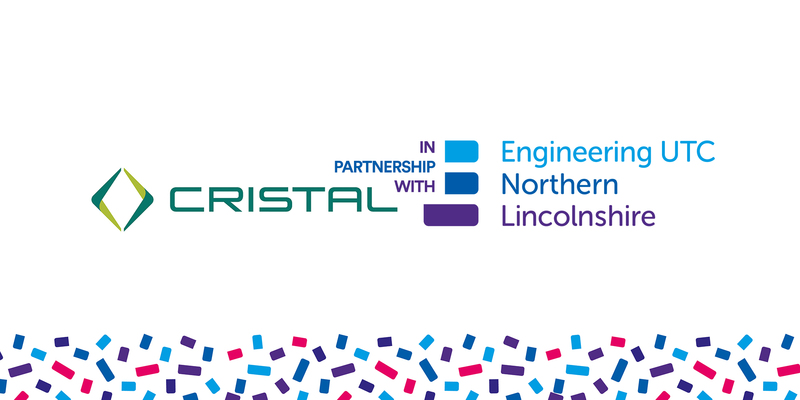 Want to meet the Cristal team and get a head start on your future career? Phillips 66 is a diversified energy manufacturing and logistics company. With a portfolio of Midstream, Chemicals, Refining and Marketing and Specialities businesses, the company processes, transports, stores and markets fuels and products globally. Helping the global economy thrive – from the jet fuel that carries people on holiday, to the car fuel that drivers use to get to work, to the natural gas we gather which powers businesses and the plastic products we see and touch every day. A great place to work, we have 14,000 employees committed to safety and operating excellence. The Humber Refinery located in Northern Lincolnshire is one of the most complex refineries with the Phillips 66 portfolio and one of the most sophisticated in Europe, with a crude oil processing capacity of 221,000 barrels per day it refines economically advantaged crude oils to help shape today’s energy landscape. Humber is the only coking refinery in the UK and the world’s largest producer of speciality cokes and the largest anode coke producer in Europe. 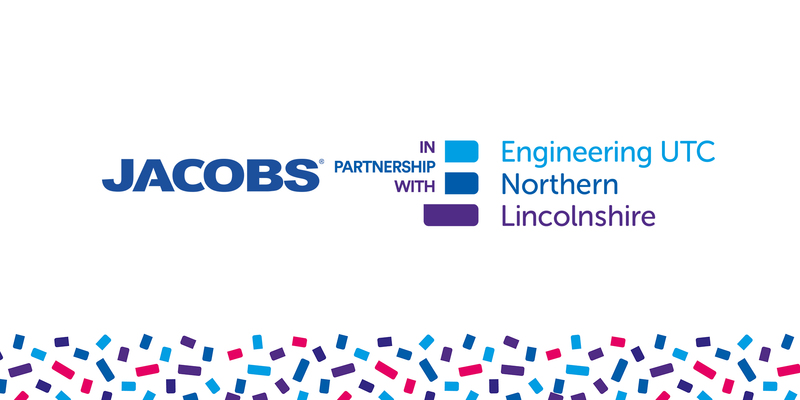 Example Jobs: Engineering, Mechanical and Instrumentation Apprenticeships, Controls Systems Specialist, Environmental Engineer, Project Engineer, Instrumentation Technicians. Helped to launch the Student Leadership Project 2017 in the Phillips 66 boardroom. Want to meet the Phillips 66 team and get a head start on your future career?